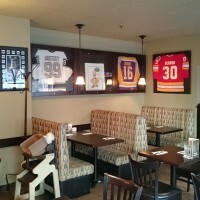 Located downtown Calgary, Michael’s Restaurant & Pizza is a long standing Calgary favorite, well known to locals for having the….. Welcome To SnacKing Services! 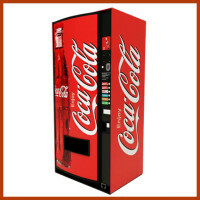 We offer premier New Jersey vending machine services and provide a vast variety of brand name…..